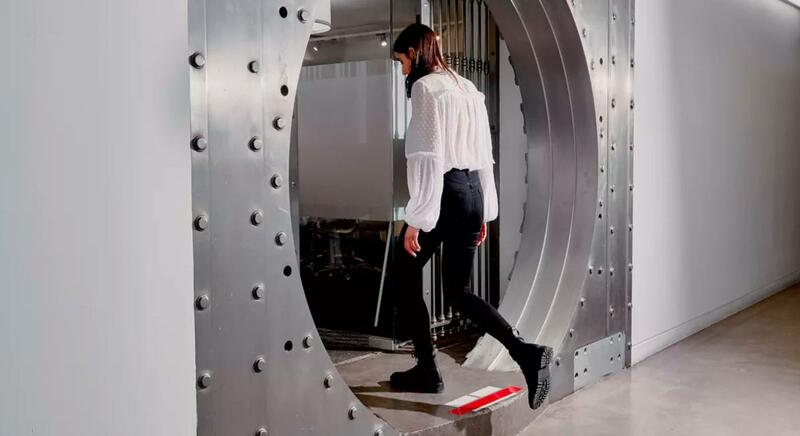 These days, a bank vault is as likely to hold cocktails — or gym equipment, or a condo lobby — as cash. And who can blame people for repurposing the rooms? They look great on Instagram.